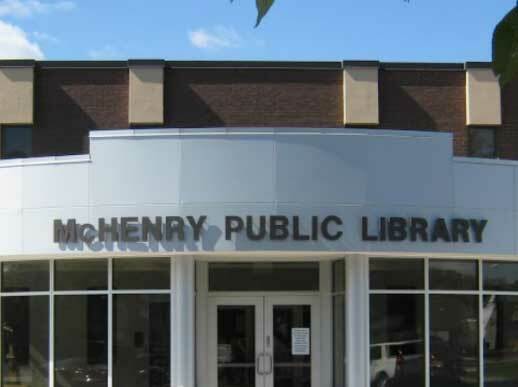 Library hours: Monday through Thursday: 9 a.m. to 9 p.m. Friday and Saturday: 9 a.m. to 5 p.m. Sunday: 12 p.m. to 4 p.m. 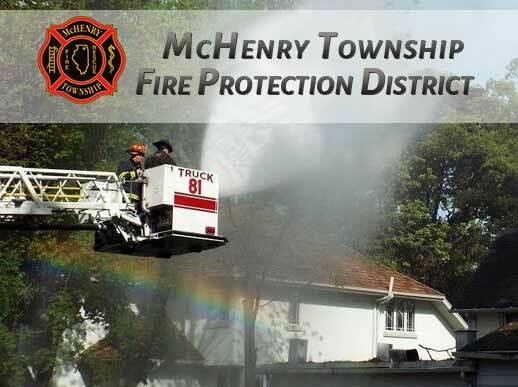 The McHenry Township Fire Protection District (MTFPD) is a 24 hours a day, 7 days a week operation responding out of 4 stations. Each station has various numbers of personnel, ambulances and fire equipment based on call volume and need.